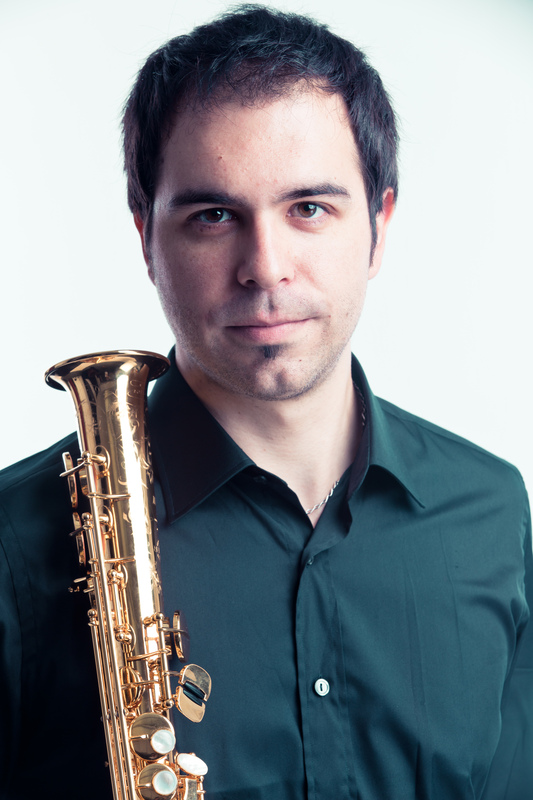 David Cristóbal Litago is a freelance saxophone player. 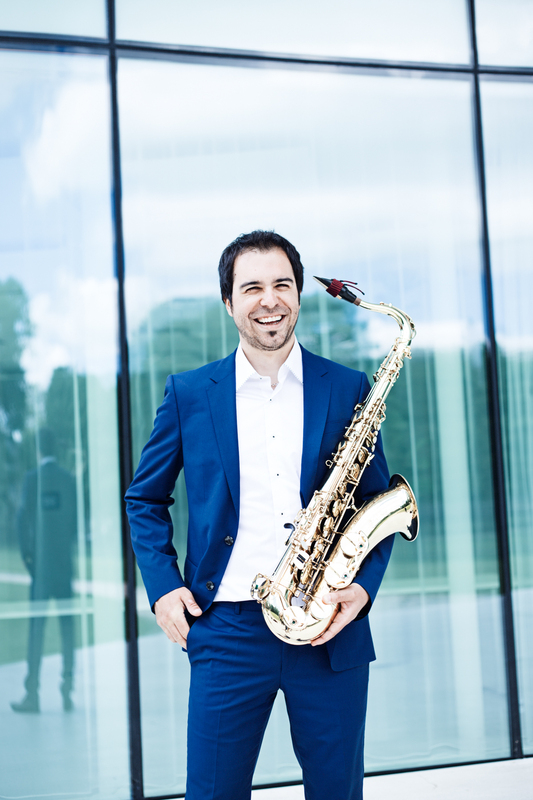 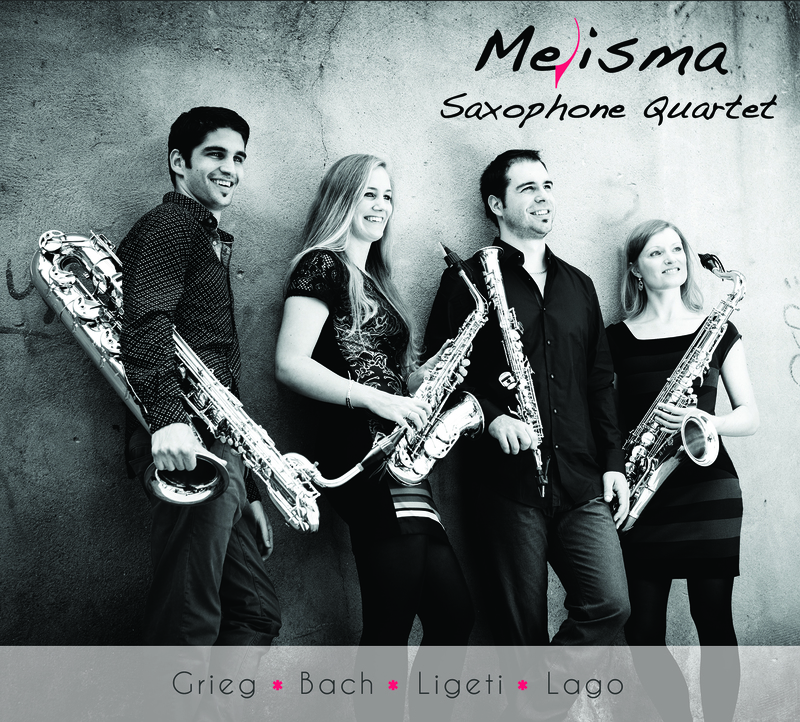 He specializes in chamber music and he plays with different ensembles, such as Melisma Saxophone Quartet, Het Nederlands Saxofoon Octet, Tamhá, Noota SD & XL and Duo Cristobal - Takada. 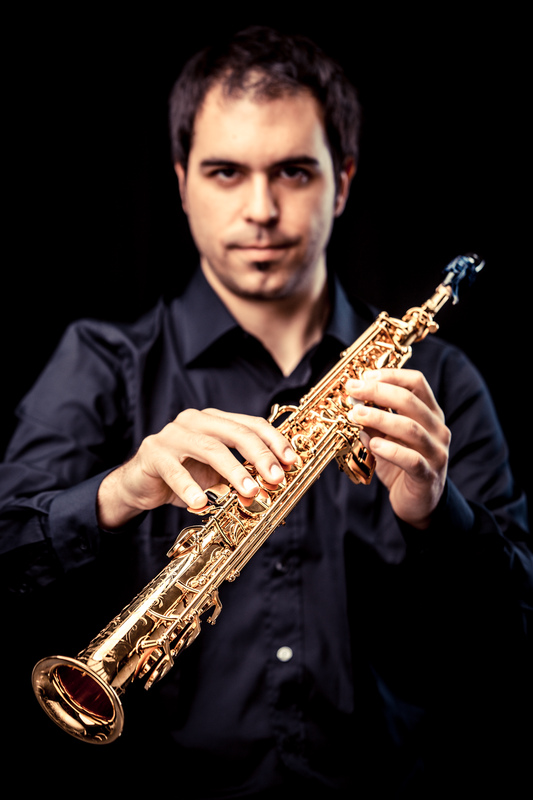 At the same time he works as arranger, especially with transcriptions for saxophone.